Microsoft could win back PC gamers by returning to its roots. 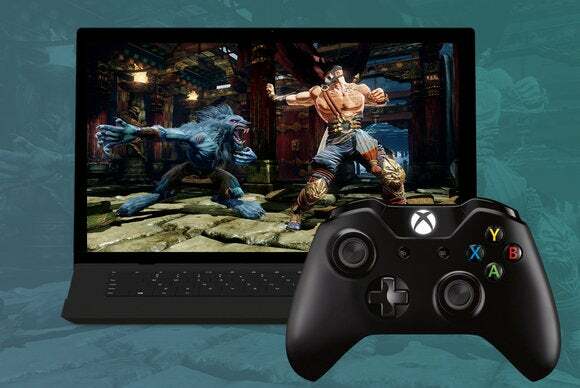 Microsoft gaming is at a tipping point. Public perception has shifted toward the negative as the Windows Store and Windows 10’s universal app platform come under heavy—and deserved—fire. This may sound bizarre to anybody introduced to gaming during the Xbox era, but Microsoft is why I became a PC gamer all those years ago, with legendary games like Flight Simulator and Age of Empires. In those days, the company published magnificent games that defined the PC platform and laid the groundwork for it to be the greatest way to game. Things have changed, but there’s a lot Microsoft can do to return to greatness. We’ll dive deeply into concrete ideas for how Microsoft can fix its PC gaming troubles going forward. First, though, it’s important to review Microsoft’s tumultuous history with PC gaming, to understand why PC gamers are so skeptical of the company’s newest endeavors—and how its glorious past can help bolster Microsoft’s future. Microsoft began publishing video games in earnest in 1996, beginning with games like Terminal Reality’s Hellbender and Monster Truck Madness, as well as Close Combat, a critically acclaimed game that spawned a long-lasting series of tactical war titles. For the next decade, Microsoft released some of the coolest, most innovative games on the market. The Madness games expanded with Motocross Madness and Midtown Madness. Zoo Tycoon was amazing. Starlancer was flawed but memorable. Impossible Creatures remains one of the most remarkable strategy games ever made. When Microsoft purchased FASA, it reintroduced the beloved MechWarrior and MechCommander series before launching Crimson Skies in 2001. Then, of course, there was Age of Empires, which evolved into one of the most successful strategy series of all time. Its 1999 sequel, Age of Empires II, was so well-loved that 17 years after it launched, it remains the most-played real-time strategy game on Steam. Age of Empires II’s HD remake. During its golden years, Microsoft games embraced everything special to PC gaming, from design complexity to mod support so deep that some games even bundled 3D modeling tools. The golden age didn’t last forever, though. The downfall began with Halo 2 for PC, an unmitigated disaster that locked users into the unpopular Windows Vista. But the root of Microsoft’s problems came from elsewhere. With the advent of the Xbox gaming console in 2001, Microsoft slowly began abandoning the PC platform. By the time of the Great Recession, Microsoft had shuttered its expensive, PC-centric studios and franchises like ACES, FASA, and Ensemble. The PC customer base didn’t move from the PC to the Xbox, though. The Steam renaissance—where Steam became the dominant PC platform—was just around the corner. 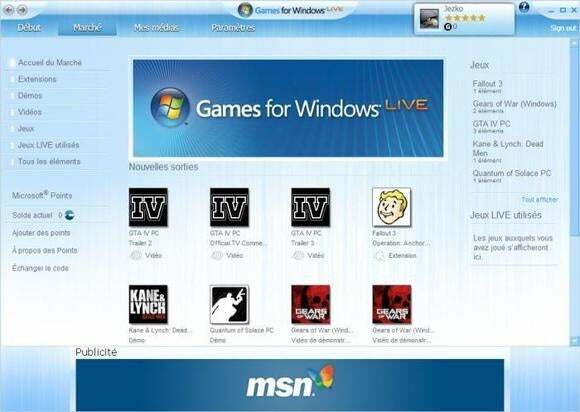 Microsoft introduced a new platform, Games for Windows Live, but calling it a catastrophe would be an understatement. GFWL often broke games and sometimes even deleted saves. I remember trying to boot Bulletstorm, only to have the game freeze at the sign-in stage and demand a patch for GWFL, which meant exiting the program. Exiting repeated the vicious cycle. Force-quitting the program offered a 50/50 chance that GFWL would actually download a patch. Then I rebooted the game, only to be faced with a patch for the game itself, starting the nightmare anew. Gamers hated it. Many publishers backed away from GFWL and embraced Steam DRM instead. The service was eventually shuttered in 2013. 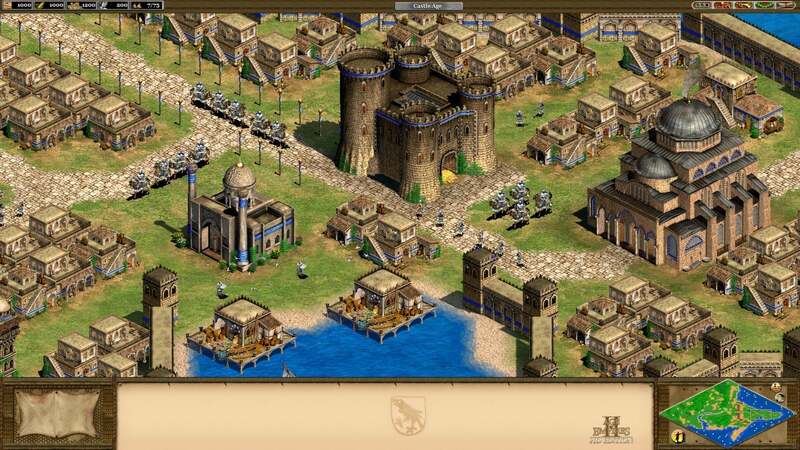 Around the same time, Microsoft attempted to release some free-to-play versions of its most popular series, Age of Empires Online and Microsoft Flight. Both were poorly received. My copy of Flight (Microsoft’s followup to the beloved Flight Simulator series) refused to work due to GFWL errors. It also slapped series enthusiasts in the face by offering only the Hawaiian islands for free; purchasing all the airplanes and the Alaskan add-on cost around $100. Previous entries in the series had dozens of planes, thousands of mods, and the entire surface of Earth for around half the cost. Between the GFWL disaster and the nasty free-to-play push, PC gamers (rightly) felt betrayed. Many still do. Microsoft continued to make and break promises to PC gamers, as an infamous NeoGAF post detailed. Microsoft’s classic games are absent from services like Steam and gog.com, though some stellar newer releases like Age of Empires II HD and Ori and the Blind Forest are there. But most new releases from Microsoft’s classic series have been disappointing; Zoo Tycoon fails to live up to the original. MechWarrior has become a weak free-to-play game. Flight Simulator X was licensed to Dovetail Games, who released it on Steam with $1,621.15 of DLC. Microsoft's new plans for the PC move to Windows 10’s Universal Windows Platform. UWP is supposed to make our lives better: Anyone can release a universal Windows app, which, in theory, should work across all Windows-based platforms—any Windows PC or tablet, and even the Xbox One or HoloLens. The idea is cool, but the execution has some serious problems. Page 2: The problems with Microsoft’s current approach to PC gaming.